In areas without regular heavy rain, solar panels can accumulate dirt and lose efficiency. Studies show this loss can often reach 30% of rated capacity within a month, and that weekly cleaning is necessary to keep average losses to less than 5% of capacity. However, weekly manual cleaning is for most owners not a practical or affordable option, and annual cleaning has almost no impact on average losses. 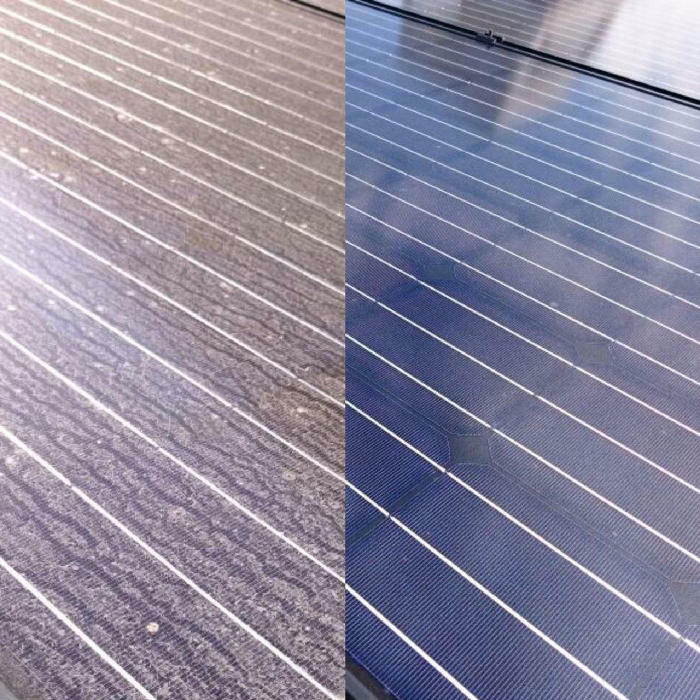 Designed in Australia, the SolarClear® solar panel cleaning system once installed makes regular effective cleaning hassle free with no risk of injury at virtually no cost. Using minimal water, it simulates a rain storm, generating a brief cascade of water to remove dirt. The water is delivered just to the panels, eliminating water wastage through overspray or mist. It is designed for Australian conditions: it is cost-effective to home-owners with just 1.5kW arrays (8-9 panels), and scalable in its present form up to 60 panels (12-15kW); ultimately it will be available even for large solar farms. It is very water efficient - cleaning a 10-panel array every week (the default) uses about as much water as a load of laundry in a front-loading washing machine. Once the system is paid for, the cost of a clean is around $0.26 for model A, and only the cost of water for model B and C.
What Carbon Emissions can SolarClear® save? Every installation is of different size, so knowing the reduction per household will vary. The average Australian domestic solar installation is a 10x panel, 3.23kV system. Assuming the average loss from soiling of 35.4% (the mean of the results from the studies), we estimate that if SolarClear® were fitted to small-scale (household, small business, small farm) solar installations, the average installed household system in Australia would reduce C02 emissions by 0.5 tonnes per year. If installed on all systems in those regions of Australia that are subject to extended dry periods, SolarClear® could reduce C02 emissions by 1,500 tonnes per year. 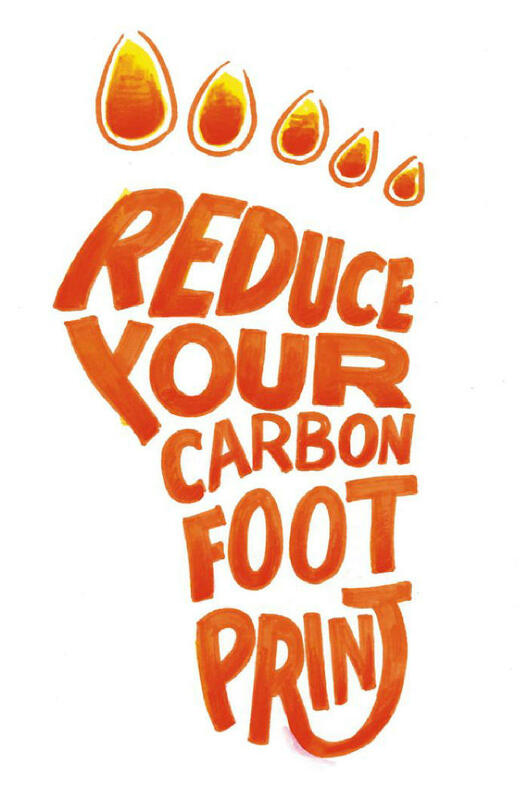 If installed on all systems in Australia, SolarClear® could reduce C02 emissions by 4,500 tonnes per year. If your problem isn't related to the shortage of rain, SolarClear® can offer other benefits. Most modern solar modules operate at around 15% efficiency with most of the remaining energy converted to heat; therefore, a typical 250W module can absorb over 1.5kW of heat. High solar module temperatures reduce output power: an array operating at 75°C experiences average losses of around 13% of rated output. High temperatures are also implicated in some degradation modes: thermal expansion stress rates incease by a factor of about two for each 10°C increase in temperature. SolarClear® A can be programmed to operate for short periods of time, several times during the day, effectively cooling the panels and maximizing efficienmcy. Salt spray, as experienced in coastal installations, can corrode cell inter-connectors within module laminates. If you're in a location subject to salt spray (e.g., close to the ocean), SolarClear® can remove salt from the panels and extend the life of both the glass and the aluminium frames. In industries, significant amounts of water must be removed from process or factory air to prevent product deterioration. By law, the water must be fed into waste-water treatment facilities, substantially increasing the cost of waste treatment. This water is as pure as rainwater, and if collected, can be utilised by the SolarClear® system to clean the factory's solar installation, reducing the cost of waste treatment and increasing the efficiency of the panels without using outside water - a win-win-win!